With superior accommodation, an impressive variety of wildlife and stunning landscapes, this is a perfect introduction to the Big Red Island’s eastern rainforests and northern region. 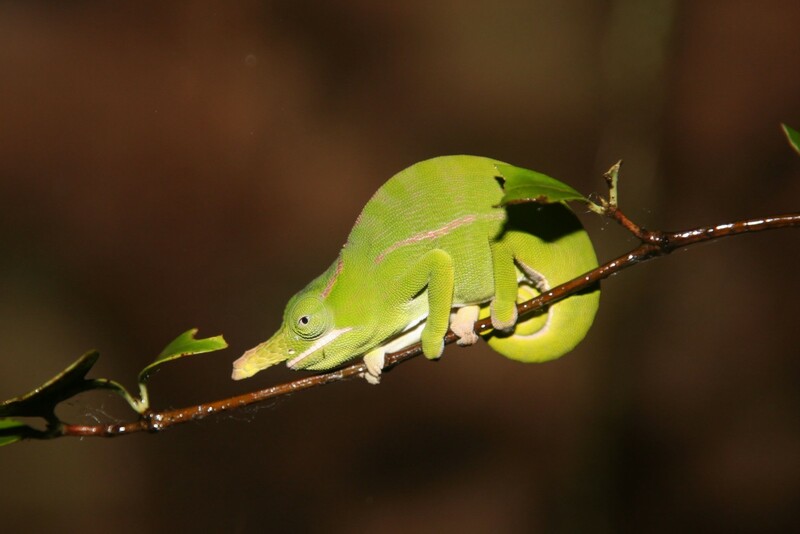 Wildlife highlights are likely to include the largest lemur, the indri, the charismatic diademed sifaka, fascinating chameleons, endemic frogs and an assortment of other bizarre fauna and flora. A highlight will be the visit to the tsingy of Ankarana and at the end there will be time for seaside relaxation and snorkelling at a lovely, small beachfront lodge facing the Mozambique Channel. An ideal trip for those wishing to travel in a good degree of comfort at a gentle pace without too much flying or driving. 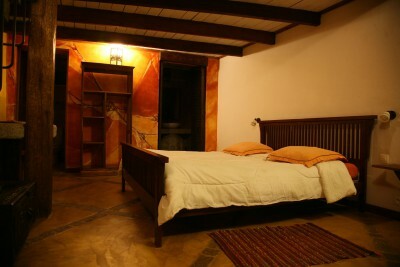 Arrive Antananarivo, met and transfer to your hotel. Transfer to Analamazaotra Reserve (Perinet). 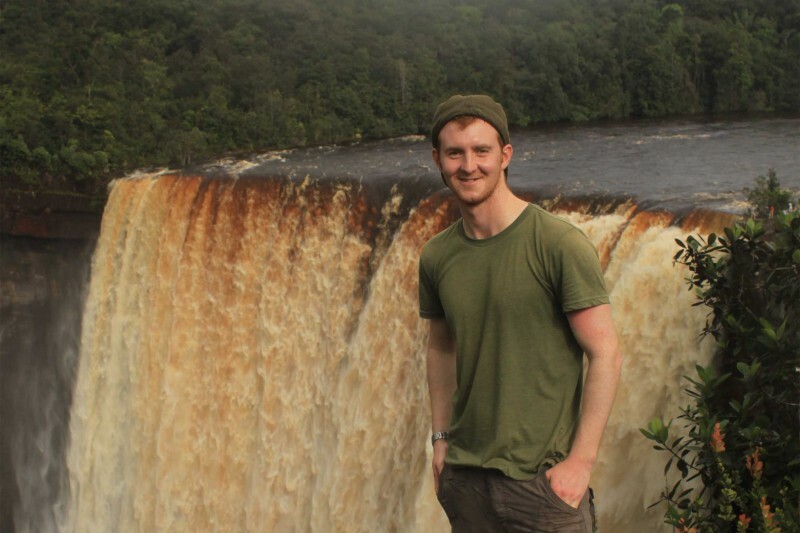 Afternoon excursion in the rainforest reserve and evening night walk. 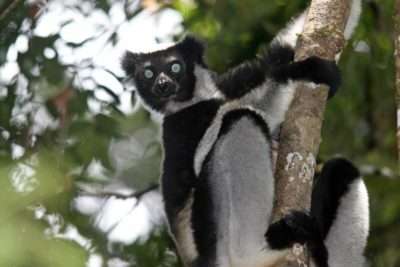 The reserve is the best place to see the largest lemur species, the indri, along with common brown and bamboo lemurs and the bizarre giraffe-necked weevil. 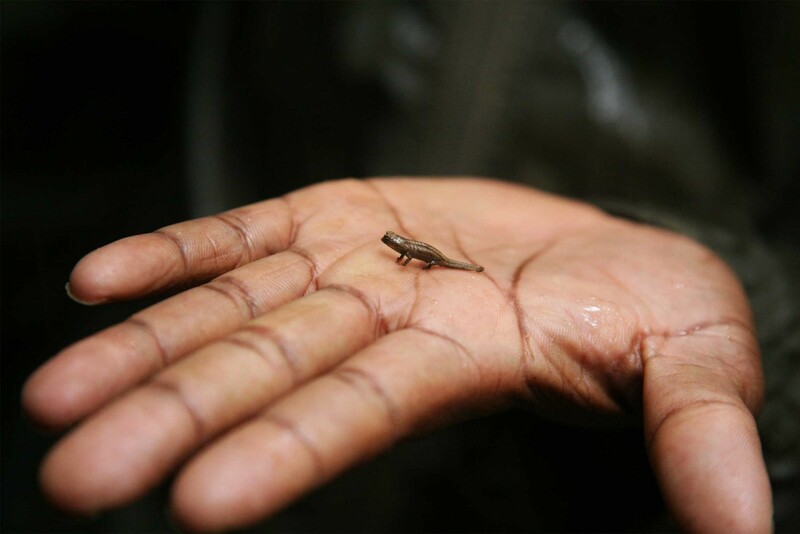 At night it is possible to encounter the cute Goodman’s mouse lemur, greater dwarf lemur and woolly lemur as well as leaf-tailed gecko, pygmy chameleon, giant millipede and an assortment of endemic frogs. 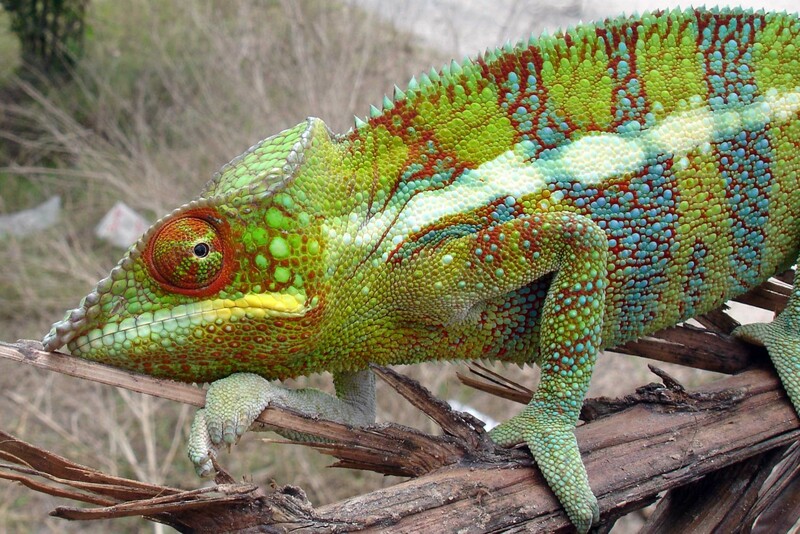 In the morning transfer a little further north and enjoy guided walks in Mantadia National Park. 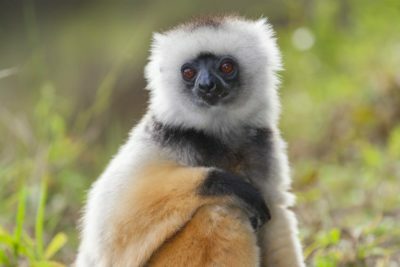 The reserve is an excellent location to see the diademed sifaka and the black and white ruffed lemur. In the evening there might be another night walk to look for nocturnal species. 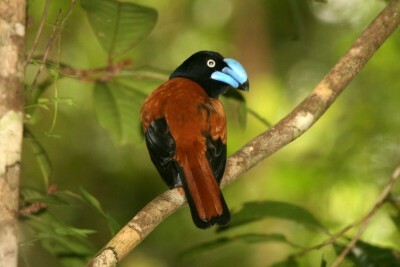 Morning visit to Perinet Reserve to look for indri, chameleons, endemic birds and more. Transfer back to Tana and to hotel in the afternoon. 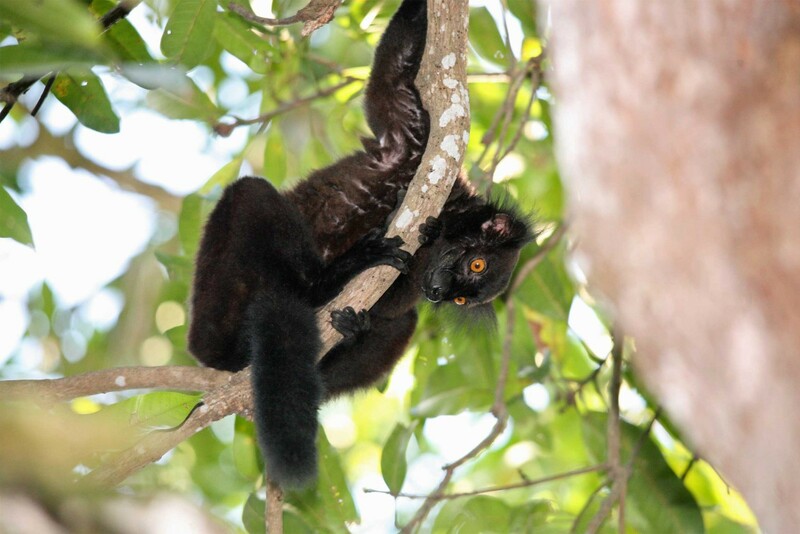 Lemurs are quite shy here but Sanford’s brown and the very rare northern sportive lemur can be seen. 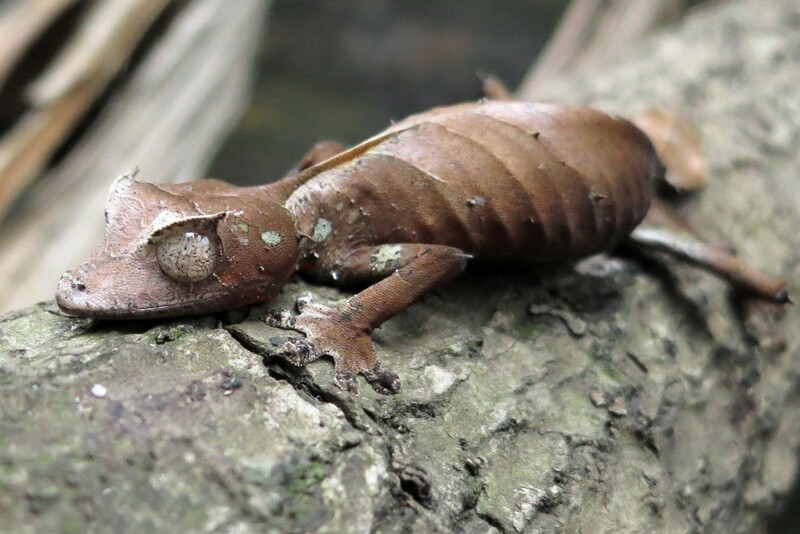 Perhaps look for the nocturnal Look for the localised Montagne d’ Ambre fork-marked lemur, Montagne d’ Ambre mouse lemur and the only recently described Montagne d’ Ambre dwarf lemur at night in forest areas outside the park. 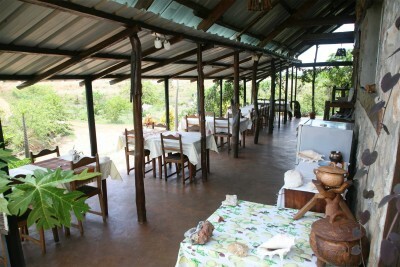 Staying at Litchi Tree. Includes All Meals. Another day to explore the rainforest and search for the wildlife of Montagne d’Ambre National Park, enjoying its scenic beauty and forest trails. 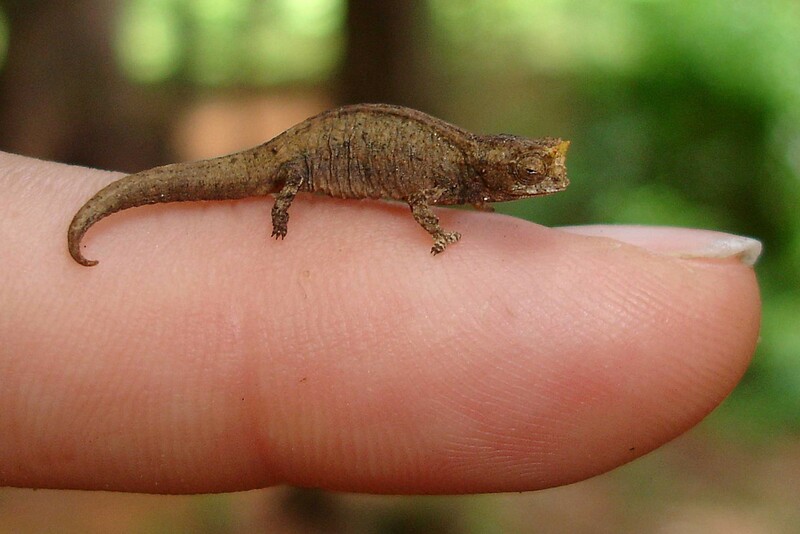 Several highly localised species have evolved in isolation in this island of rainforest and the park is particularly rich in reptile diversity. The northern ring-tailed mongoose is also often spotted here. Drive to Ankarana National Park via the Tsingy Rouge, an enormous ravine of sharp, ancient eroded karst limestone formations known as tsingy and unique to Madagascar. Afternoon/evening wildlife walk in Ankarana National Park. 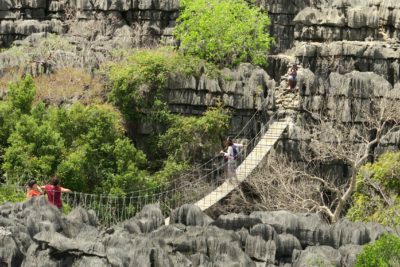 Full day’s exploration of Ankarana National Park, visiting tsingy, lake and caves. 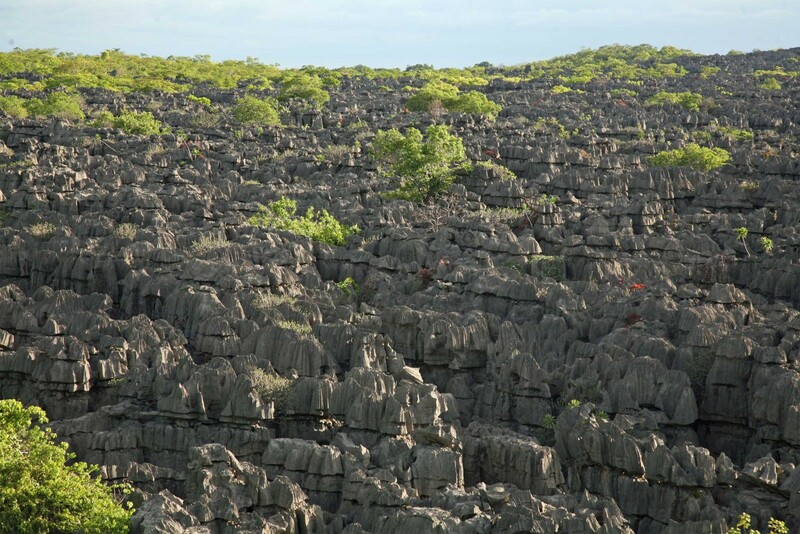 The park protects a spectacular area of limestone pinnacles and sunken tropical dry deciduous forest, containing one of the highest densities of primates in the world. 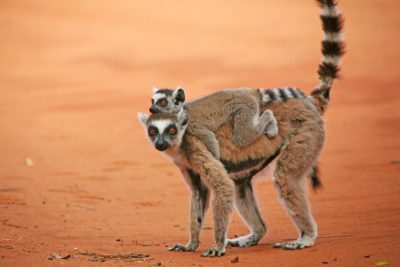 As well as many lemurs, the area is good for seeing the northern ring-tailed mongoose and various chameleons. Transfer to Ankify and take boat to Anjanojano, a little way down the coast. 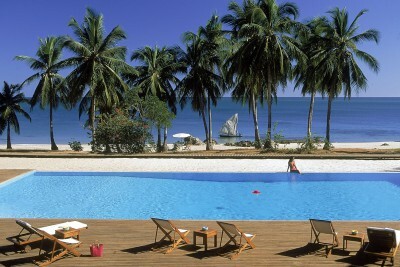 The rest of the day is at leisure to enjoy the stunning beaches and tranquillity of Eden Lodge. Staying at Eden Lodge. Includes All Meals. Day at leisure. OPTIONAL excursions available such as snorkelling at Nosy Tanikely Marine Reserve, or excursions to other islands. 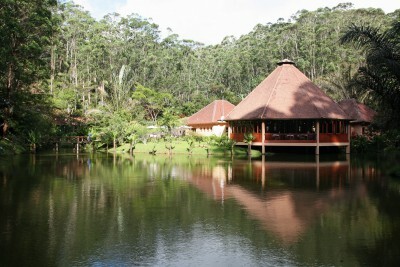 The waters in front of the lodge are clear and offer good opportunities for snorkelling. 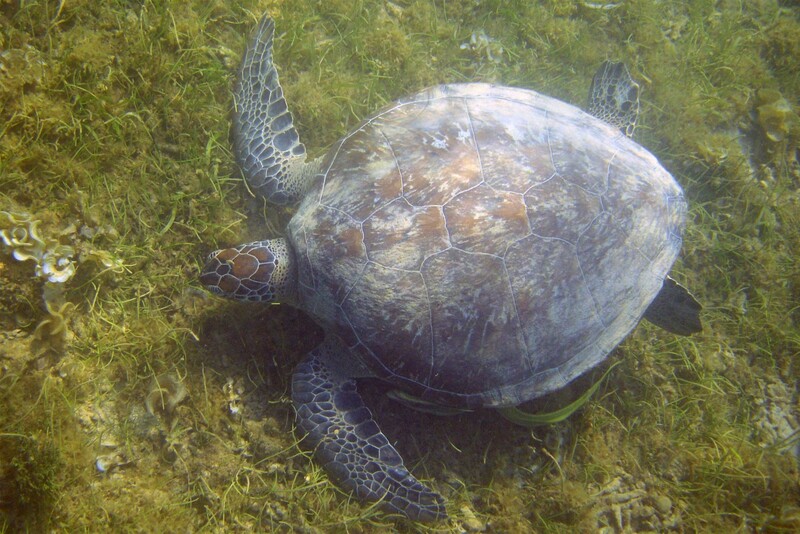 Green and hawksbill turtles are regularly seen in the mornings. 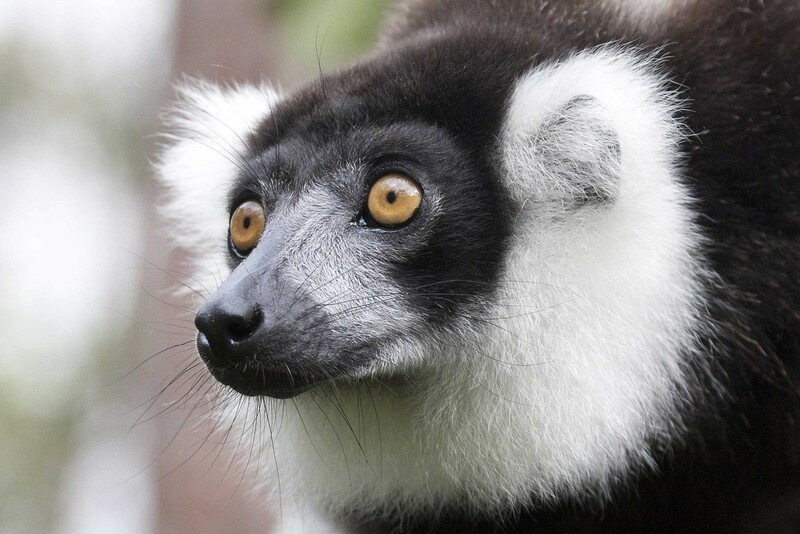 The forest to the rear of the lodge is home to a number of lemur species including black lemur, Samirano fork-marked lemur, northern giant mouse lemur and Sambriano mouse lemur and these can often be seen in the trees behind the lodges and restaurant in the late early evenings. 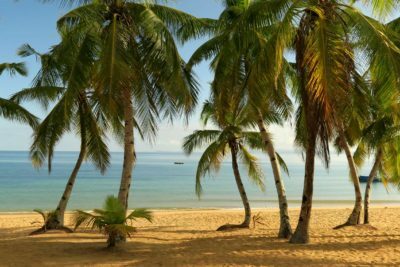 Guided walks can be taken into the forest behind and lodge and also to the small Malagasy village nearby and the lodge also has a water sports centre on site. Day at leisure. OPTIONAL excursions available. Time to relax during the morning. 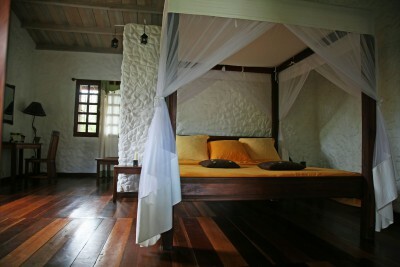 In the afternoon transfer to the airport on Nosy Be and take your flight home. The best flight option is with Ethiopian Airlines or South African Airways/Airlink into Tana and out of Nosy Be. For those that want to see more of the Tsingy in Ankarana National Park, add a few nights at the remote I’harana Bush Camp to see the little visited western side of the park. Loved it all! 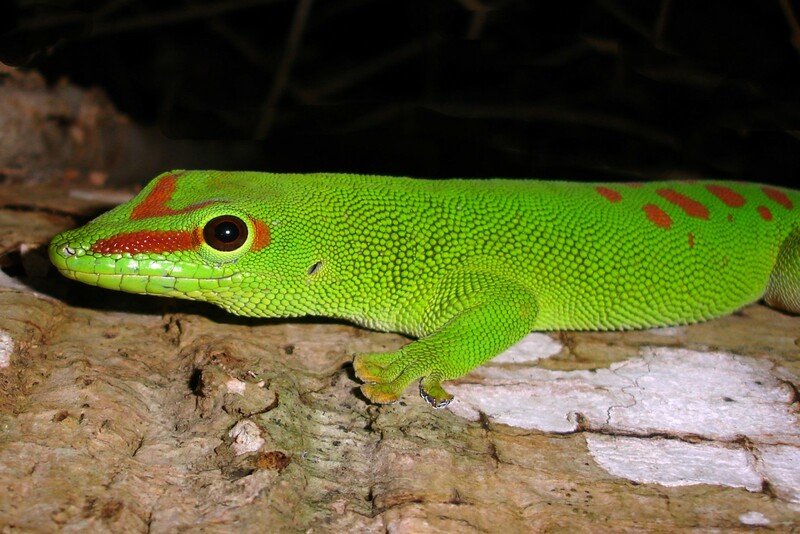 17 species of lemurs, loads of reptiles and endemic birds. Did masses of photography. Highlights included male giraffe necked weevil, witnessing an indri howling and Verreauxs sifakas jumping through the trees in gorgeous early morning light. [Our guide] was great as were local guides. Very happy with the itinerary. We wanted it to be a wildlife holiday as that is our primary interest, but found the landscape variety and tribal dimensions very rewarding too.